After-Hour EMERGENCIES call above number and then listen to instructions to reach on-call doctor. Welcome to Alpine Pet Care Center, your favorite Bowling Green Veterinarian! 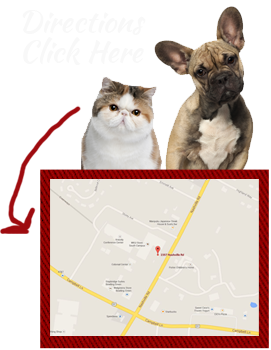 Alpine Pet Care Center was purchased by Drs. Trace and Nicole Gorham in July 2000 from Dr. Tom Stonebraker. 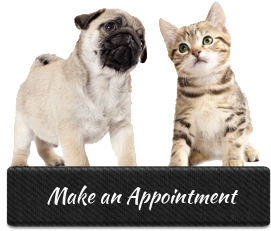 We are a full-service veterinary hospital providing high quality small animal medicine and surgery as well as referrals to specialty clinics outside of the Bowling Green area. Our goal at Alpine is to treat every patient as we would treat our own pets, that is as a loved family member. We also consider communication with the owner to be extremely important and invite clients to ask questions. We provide grooming and boarding services including a fenced play area. 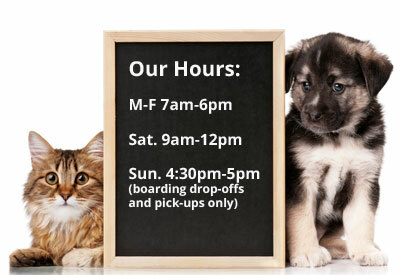 We also offer early morning drop-offs for all patients and free day boarding to pets needing medical services during their stay.